Between 2013 and 2014, Preece made 3 starts with Tommy Baldwin Racing and came up with a best finish of 14th. In 2016, he returned with a full-time ride for JD Motorsports. He cracked the top ten at Darlington. That was a great accomplishment but he needed more. Specifically, he needed better equipment. Ryan Preece went all in and then some in 2017 when he purchased a temporary ride with Joe Gibbs Racing. To get that ride, he took out a loan from a close friend and a fellow short track race team owner. Those races were New Hampshire Motor Speedway and Iowa Speedway. Preece finished 2nd at New Hampshire. The very next weekend, he went to victory lane at Iowa Speedway. This year, he’s running a part-time schedule for Joe Gibbs Racing as a paid driver. His 5th place finish at Texas Motor Speedway last week qualified him for the Xfinity Dash for Cash. 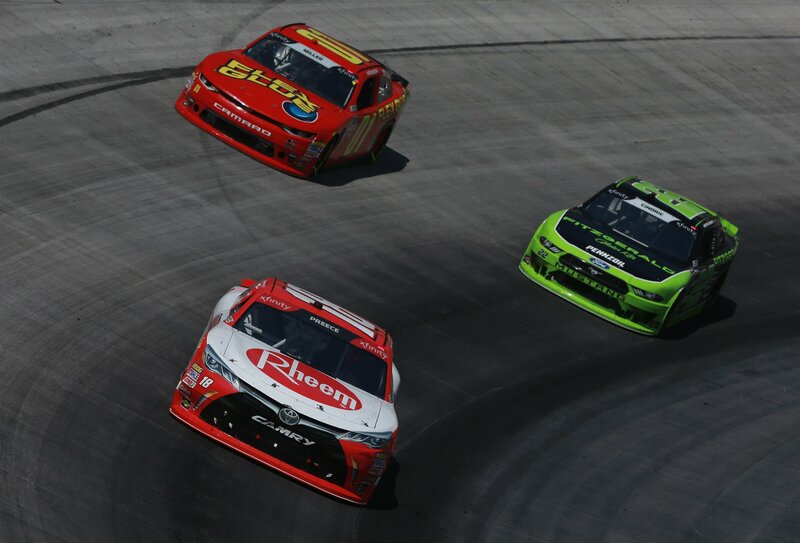 Yesterday, Ryan Preece won at Bristol Motor Speedway and took home the $100,000 bonus. “I know what it’s going to do with my life. 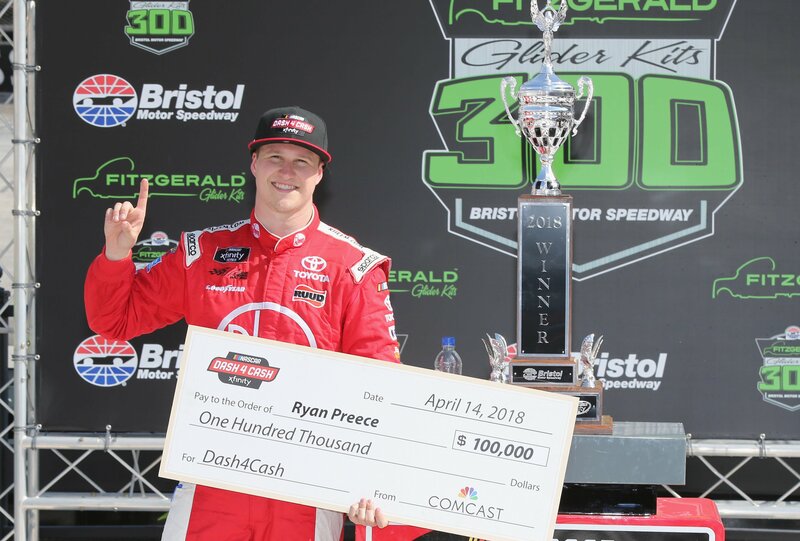 I can officially say that I’m going to be paid off with everything that I risked last year,” Ryan Preece stated from the Bristol Motor Speedway media center. Is this going to be a cycle? But, it’s a little more stressful than that. Preece purchased two races with Joe Gibbs Racing in 2017. When you’re done paying the mortgage, you’re now the proud owner of a house. None of that applies here. Unless you win a $100,000 bonus the following season. Preece plans to head to Joe Gibbs Racing for the debrief. After that, he’s back to work. What would have happened? Would Preece be forced to stop racing to pay off his debt? This is the 3rd win of 2018 for Ryan Preece. The first two came in his modified. Ryan Preece will not be eligible for the Dash for Cash at Richmond Raceway. He would have qualified if there was an entry. However, the entry had to be submitted earlier in the week. Ryan Preece has 7 more races in the NASCAR Xfinity Series for Joe Gibbs Racing in 2018. He’s no longer paying for the rides but he’s also not yet running a full schedule. 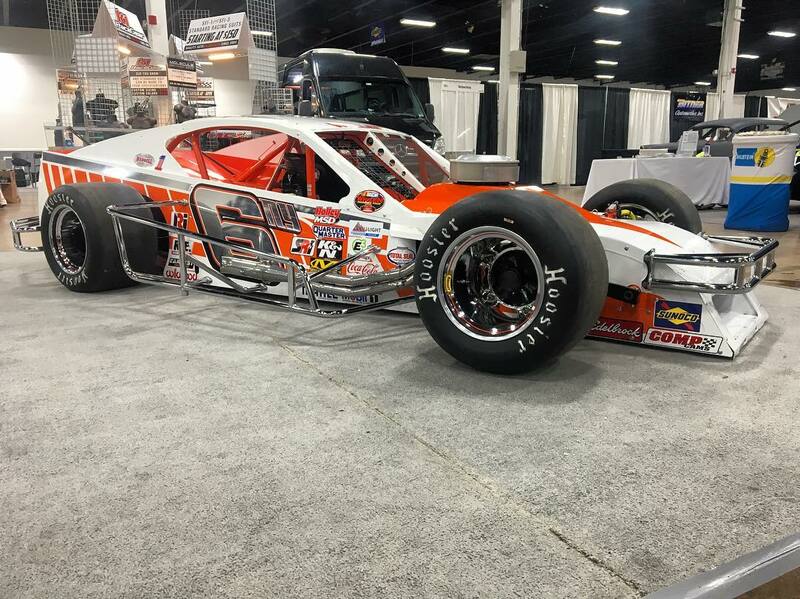 In between, you’ll find Preece at the short tracks via the NASCAR Whelen All-American Series.